President Donald Trump blasted the Federal Reserve on Monday (Dec 24), describing it as the “only problem” for the US economy, as top officials convened to discuss a growing rout in stock markets caused in part by the president’s attacks on the central bank. Stocks fell again on Monday amid concern about slowing economic growth, the government shutdown and reports that Trump had discussed firing Federal Reserve Chairman Jerome Powell. US stocks have dropped sharply in recent weeks on concerns over weaker economic growth, with the S&P 500 index on pace for its biggest percentage decline in December since the Great Depression. Gunmen who raided a government building in the Afghan capital killed at least 28 people - mostly government employees – and wounded more than 20 others in a seven-hour standoff with police that ended on Monday (Dec 24) night, Afghan authorities said. 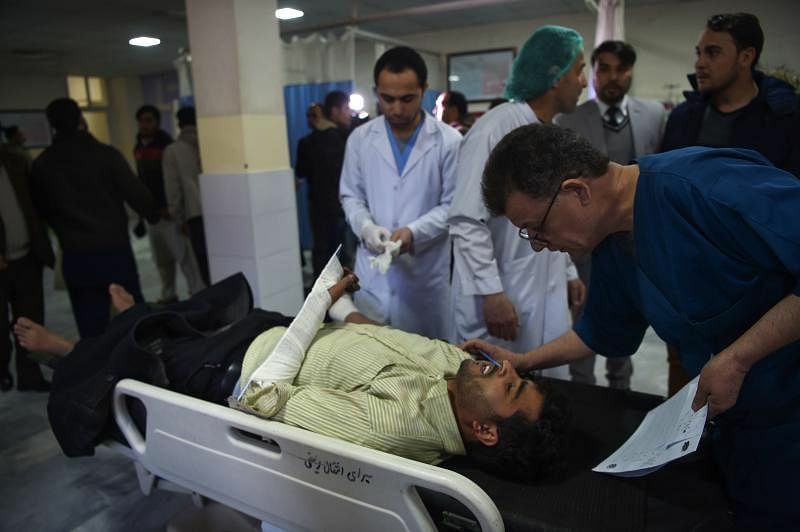 Others killed included a policeman and three of the attackers who were shot dead by Afghan security forces, Interior Ministry spokesman Najib Danish said. The attack began in the afternoon when a suicide bomber blew himself up in a car outside the public works ministry. Militants then stormed the building of the National Authority for Disabled People and Martyrs’ Families, taking civilians hostage as they fought a gun battle against Afghan soldiers. 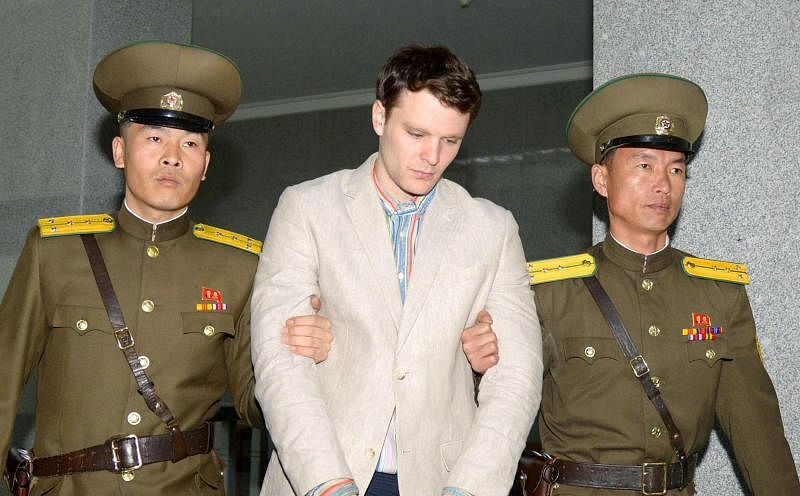 A US court on Monday (Dec 24)ordered Pyongyang to pay US$501 million (S$689 million) in damages for the torture and death US college student Otto Warmbier, who died shortly in 2017 after being released from a North Korea prison. Warmbier's parents sued North Korea in April over their son's death. The 22-year-old student died in the United States days after being released from captivity in a coma. An Ohio coroner said the cause of death was lack of oxygen and blood to the brain. "The plaintiffs' motion for default judgment is granted,"said Judge Beryl Howell of the US District Court for the District of Colombia in her ruling. 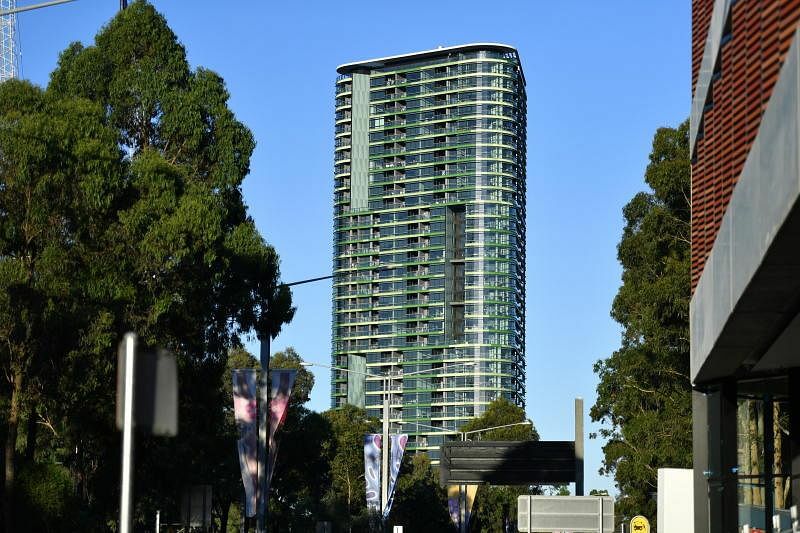 Australian police evacuated thousands of people in west Sydney late Christmas Eve, after residents reported hearing a "loud crack" from a 38-storey building. The Mount Etna volcano erupted on Monday (Dec 24), spewing ash as several minor earthquakes hit the region, and prompting a partial closure of the Sicilian airspace around the mountain. Italy's national institute for geophysics and vulcanology (INGV) counted more than 130 seismic shocks in the zone, with the strongest reaching a magnitude of 4.0. 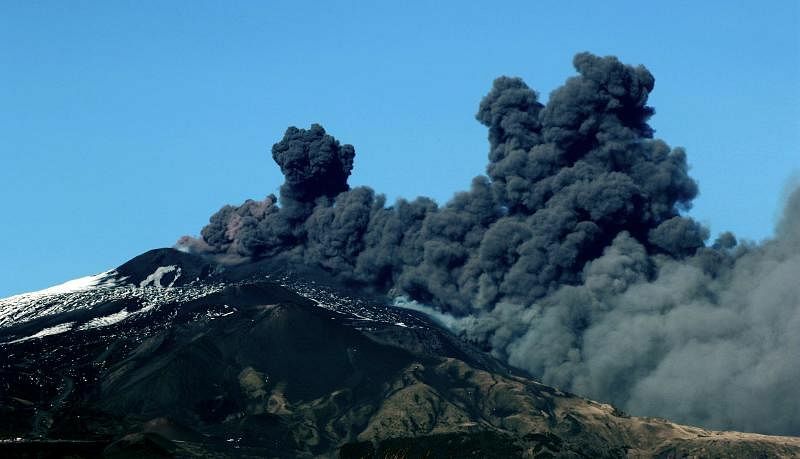 "The eruption occurred on the side of Etna," Boris Behncke, a vulcanologist at INGV, told AFP. "It's the first lateral eruption in more than 10 years, but it doesn't seem to be dangerous."